It is a kind of coir mattings mainly used to furnish stair cases and corridors. Available in Boucle, Herringbone & Panama weave patterns in Natural, Bleached and Fancy shades. 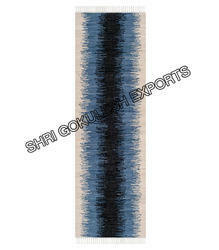 We offer a wide range of Black Beaded Runner to our clients at highly competitive prices. 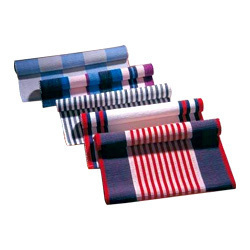 These are available in various styles, sizes and dimensions as per the client’s requirements. Size: LENGTH 30 ft., WIDTH 24",36" AND 48"